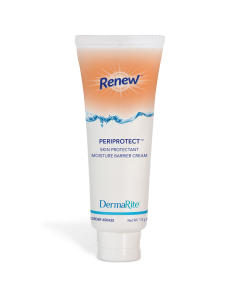 DermaFungal is a non-prescription antifungal cream that aids in the treatment of athletes foot, ringworm, jock itch & other superficial skin infections. Aids in odor control. Forms a moisture barrier on the skin. Miconazole Nitrate 2%.